Stevenson, Brenda E. “Review of Annette Gordon-Reed’s The Hemingses of Monticello: An American Family” Journal of American History 98, no. 1 (June 2011): 154-155. 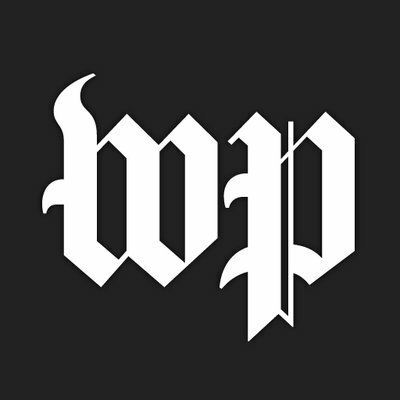 Stevenson, Brenda E. “Review of Annette Gordon-Reed’s Thomas Jefferson and Sally Hemings: An American Controversy” Washington Post Book World 27, no. 24 (June 15, 1997): 4-5. Stevenson, Brenda E. “Review of Nell Irvin Painter’s Sojourner Truth: A Life, A Symbol,” Emerge Magazine 9, no. 1 (September 1996): 74-75. Stevenson, Brenda E. “Visions of Freedom: Reviews of Douglass Egerton’s Gabriel’s Rebellion and Winthrop Jordan’s Tumult and Silence at Second Creek,” Southern Exposure: A Journal of Politics and Culture 22, no. 2 (Summer 1994): 61-62. Stevenson, Brenda E. “Review of T.O. Madden’s We Were Always Free: The Maddens of Culpeper County, Virginia: a 200-Year History” Journal of Southern History 59, no. 4 (Nov. 1993): 742-743. Stevenson, Brenda E. “Review of Ambiguous Lives: Free Women of Color in Rural Georgia, 1789-1879,” Journal of Southern History 59, no. 2 (May 1993): 345-346. Stevenson, Brenda E. “Review of Victoria Bynum’s Unruly Women: The Politics of Social and Sexual Conflict in the Old South,” Center for Research on Women Newsletter 11, no. 2 (Spring 1993): 6-7. Stevenson, Brenda E. “Review of Jean Fagan Yellin’s Women and Sisters: The Anti-Slavery Feminists in American Culture,” Journal of American History 77, no. 4 (March 1991): 1361-1362. Stevenson, Brenda E. “Review of Ruth Polk Patterson’s The Seed of Sally Good’n: A Black Family of Arkansas, 1833-1953.” Southwestern Historical Quarterly (1989): 107-109. Stevenson, Brenda E. “Review of Robert Engs’s Freedom’s First Generation: Black Hampton, Virginia 1861-1890,” Afro-Americans in New York Life and History 5, no. 2 (July 1981): 59-64.